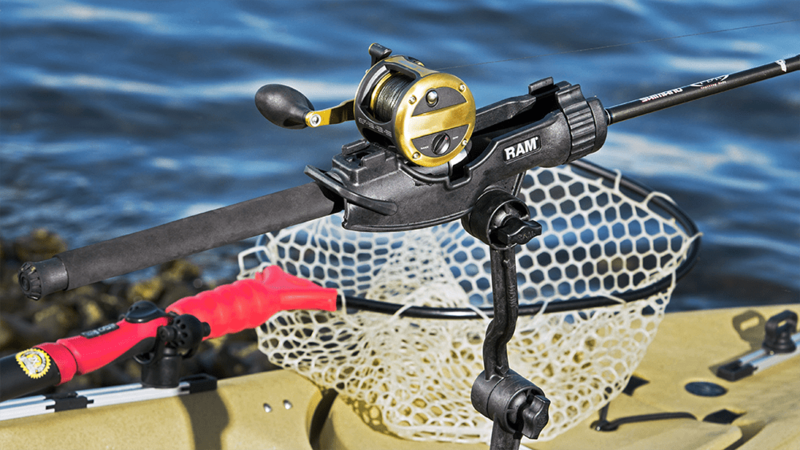 At RAM® Mounts, fishing is in our blood. 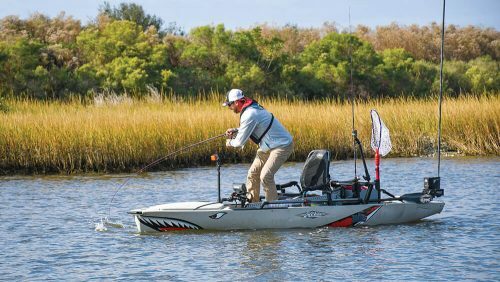 It’s no wonder why so many anglers only trust RAM® when it comes to mounting their marine electronics, or using RAM® kayak mounts to ensure the best fishing experience possible. It’s also why we’ll be at ICAST 2018 next week, ready to showcase some new products as well as some fan favorites. Find out what we have in store for you at this year’s show, and we’ll see you in Orlando at booth #3031! Looking for a highly adjustable track base solution for your action camera or fishing rod holder? Then look no further than the new RAM® Track-Node™ adjustable base. 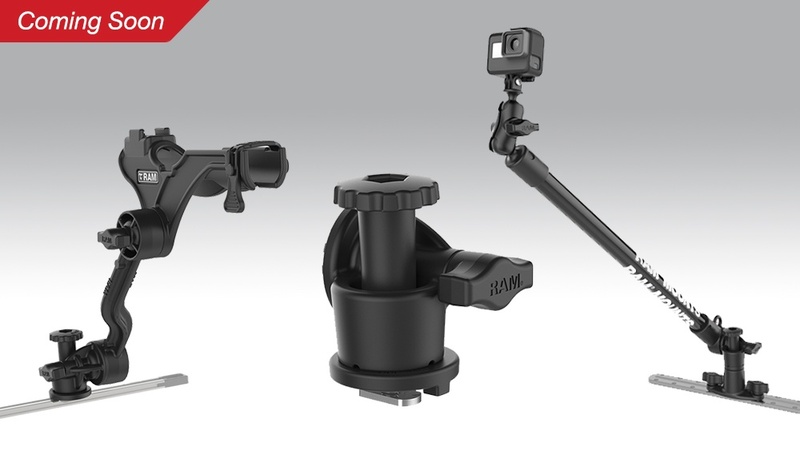 Accommodating both RAM® fishing rod holders and the RAM® Tough-Pole™ action camera mount, this base is compatible with the RAM® Tough-Track™ and most third-party track mount systems. Learn more at the show, or see this recent feature. Back in January, we announced our continued commitment to the world of fishing by sponsoring Bassmaster Elite Series angler Mike Iaconelli and his popular web-based destination fishing series “Going Ike.” At ICAST 2018, we’ll be teaming up with Ike to feature specific RAM® products that are sure to improve your fishing experience. Stay tuned to our Facebook and Instagram pages the week of the show to find out more.